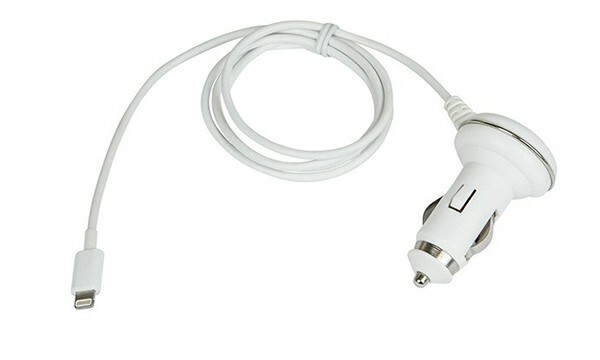 The Apple-certified car charger features a 38-inch cord and can be ordered now. 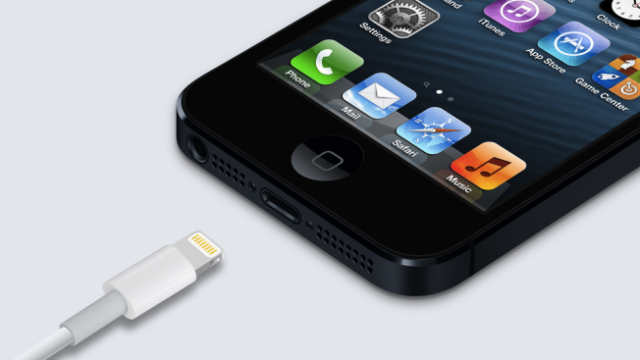 Currently, iOS devices still rely on the older USB 2.0 standard with slower data transfer rates. 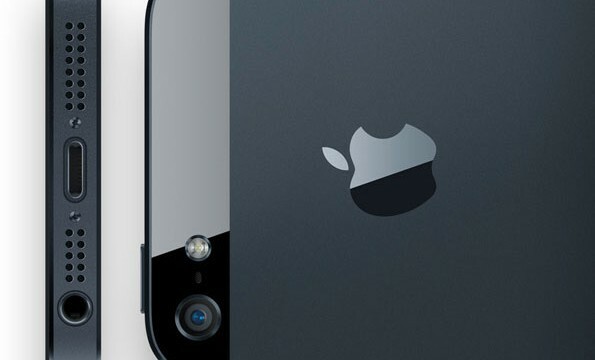 One piece of surprising news has already leaked from Apple's Made for iPod/iPhone/iPad seminar in China. 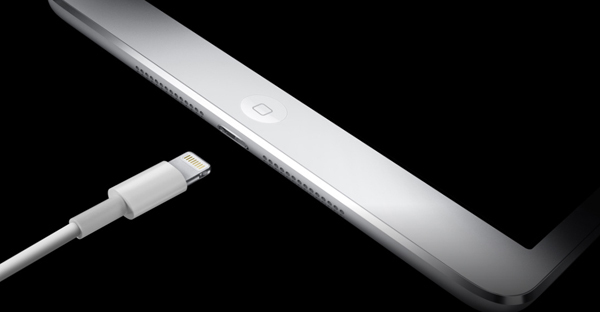 Thanks To This New Lightning Adapter, Your Elevation Dock Is Obsolete No More! Your Elevation Dock doesn't have to be demoted to the sorry state of a mere paperweight, thanks to the new Elevation Dock Lightning adapter. 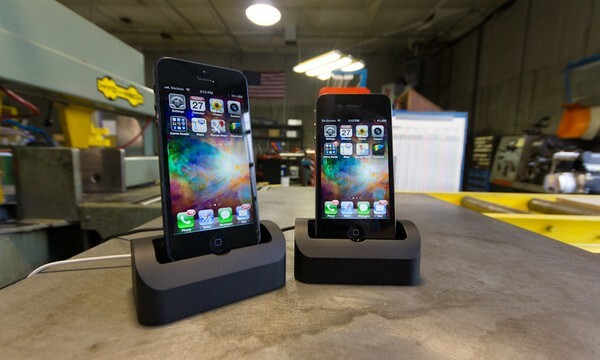 For iPhone 5 owners, the day has finally come. 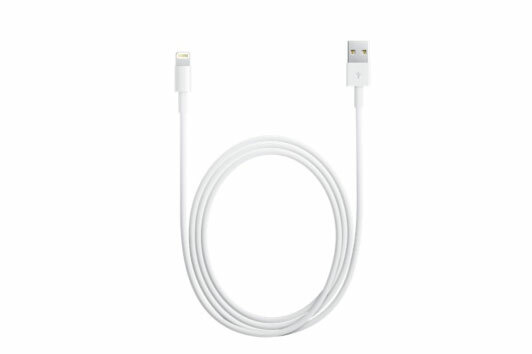 We have received numerous reports from readers saying that Apple now has Lightning to 30-pin adapters in stock at retail stores. Apple will sell the Lightning pins to other manufacturers only after a product is determined to meet certain standards and specifications. 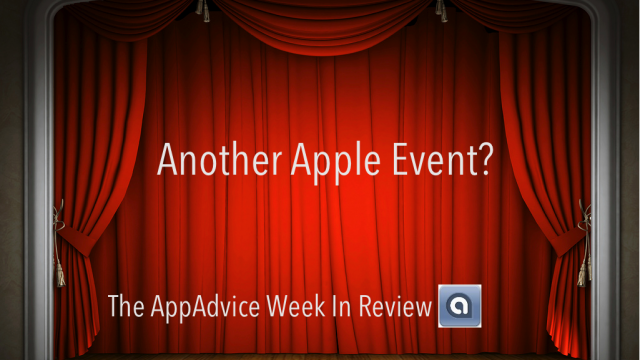 In two weeks, Apple could unveil the iPad Mini. These and other stories were addressed during the week that was. 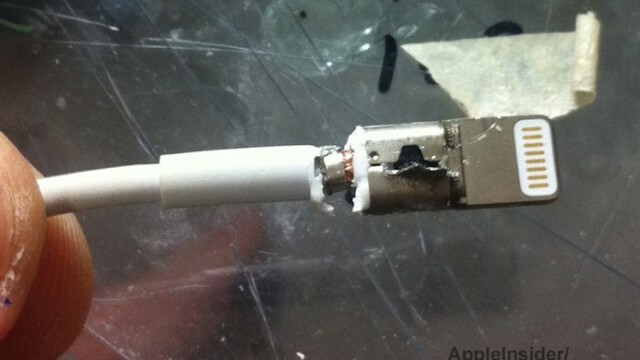 A report says that only Apple-approved manufacturing facilities will be allowed to make third-party Lightning connectors. 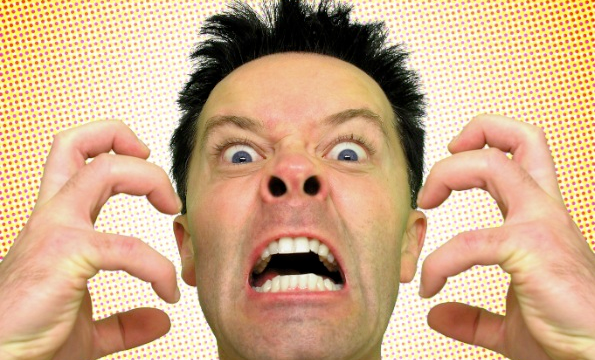 Opinion: Did I Miss The Memo From Apple Making Us All Beta Testers? Has Apple seen better days? Perhaps, if you consider these recent products a bust. 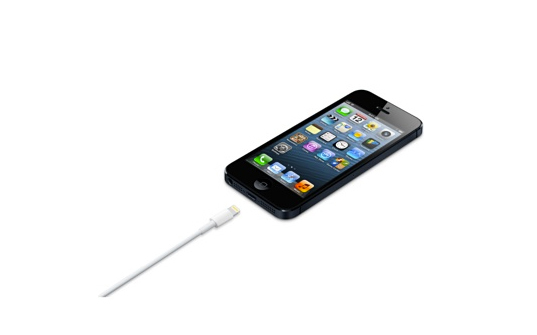 We're quickly learning more about how the new Lightning cable and port on the iPhone 5 interact. The current crop of third-party Lightning cables and connectors might not work and here is why. 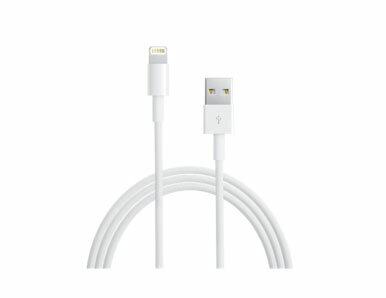 Far from charging customers for their first Lightning to 30-pin Adapter in the Apple Online Store, it seems as if the Cupertino, Calif. company is unexpectedly bundling ﻿free﻿ adapters with new iPhone 5 orders.